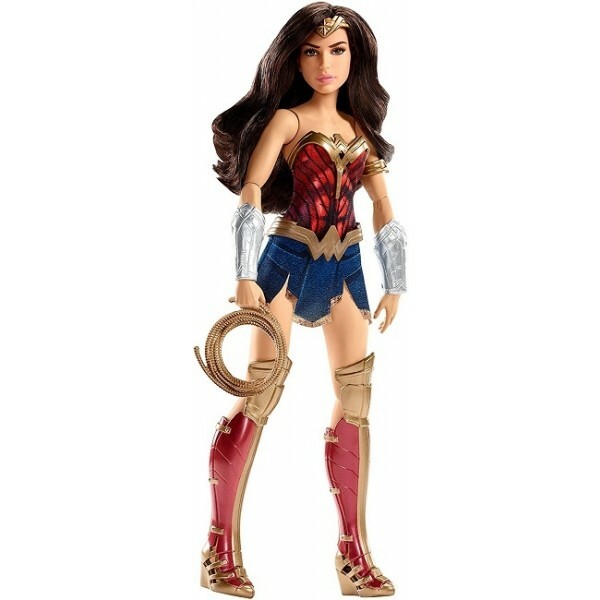 With the Lasso of Truth at her side, Diana of the Amazons -- AKA Wonder Woman -- is ready for battle! This 12" doll comes wearing a detailed version of the armor she wears in the film, as well as her tiara and, of course, her lasso. With multiple points of articulation, you can post this doll in all sorts of exciting poses, straight from the movie or from your own imagination!